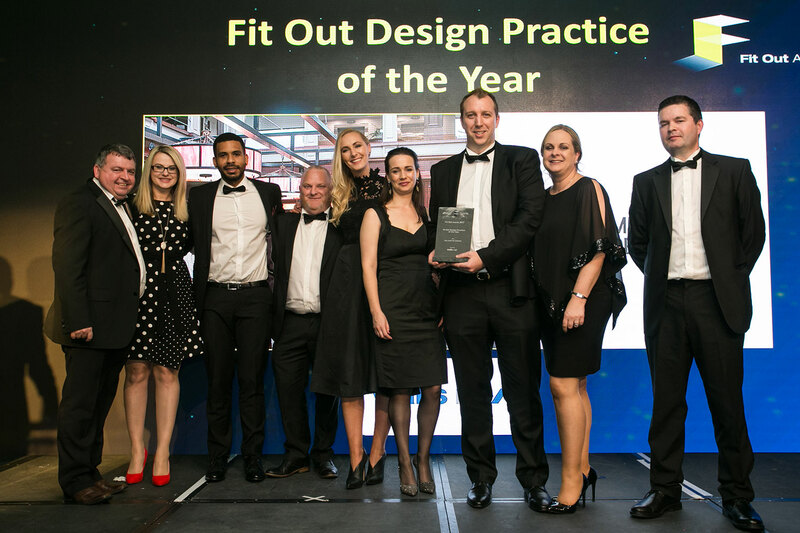 We were shortlisted in a number of categories for specific client projects undertaken by us over the past 12 months, and came away with the ultimate title of “Design Practice of the Year”. We previously earned this title back in 2013 and were delighted to find success again this year. These Awards are testament to our dedication to delivering unique and innovative design solutions for our clients and affirm our position as a leading interior design and branding studio.